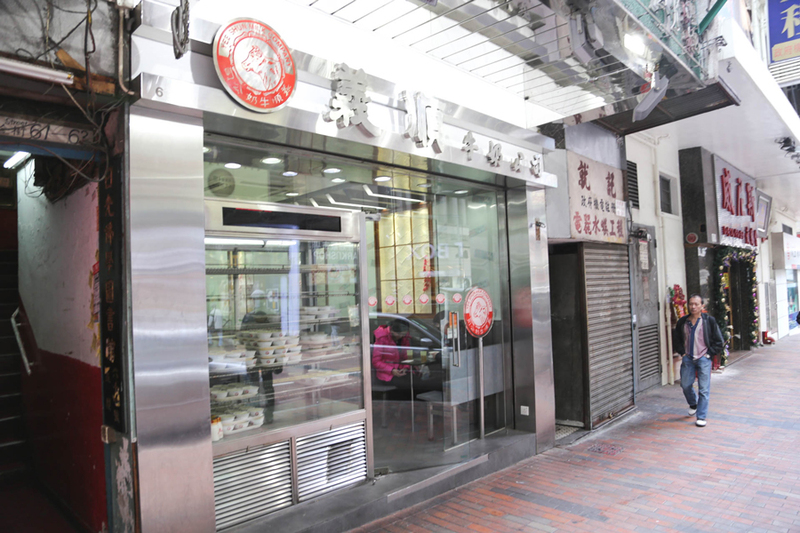 [Hong Kong] Yee Shun Dairy Company (or Yee Shun Milk Company) 港澳義順牛奶公司 is one of those classic dessert places in Hong Kong, which belongs in one of those “Must Eat Food In Hong Kong” guides. It is actually an import from Macau, better known as Leitaria I Son over there. The famed product is the “Double-Skin” Steamed Milk Pudding 雙皮奶, made using a special technique of steaming, which results in smooth runny milk pudding with a thin sheet of milk on top. The milk used, which has higher water content, is provided by their own buffalo farms in China. 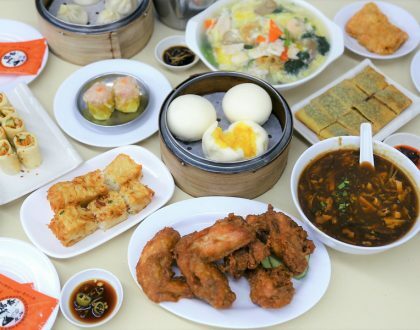 First timers should really go for their Original Double Skin Steamed Milk Pudding (HK$36, SGD6) for that taste of the unadulterated, curdy smooth pudding. Available in both hot and cold versions. The texture is delicate and you won’t feel that it is an overly rich or sweet dessert. 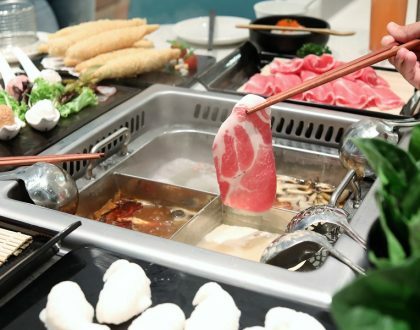 But one bowl is usually enough after an after-meal affair. 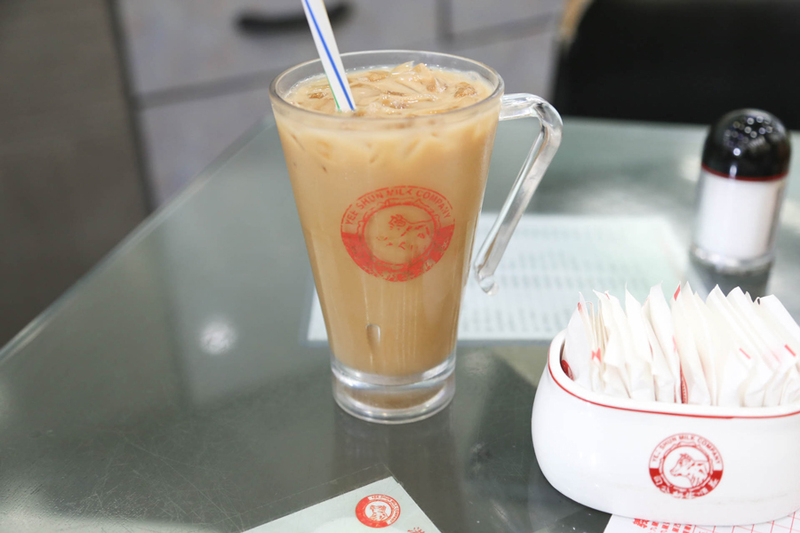 Other varieties include the Ginger Milk Pudding (HK$37) – great during colder winter periods; Lotus Seed Milk Pudding (HK$42); Coffee Milk Pudding (HK$37), Chocolate Milk Pudding (HK$37) and Steamed Egg (HK$28). My usual favourite is the Red Bean Milk Pudding (HK$40) which adds that sweetened touch to this Chinese dessert quite similar to Panna Cotta. I last had the Chocolate Milk Pudding (HK$37) just for a change, and thought it just tasted like chocolate milk curded up, and made it hard to appreciate the natural flavours of the milk. 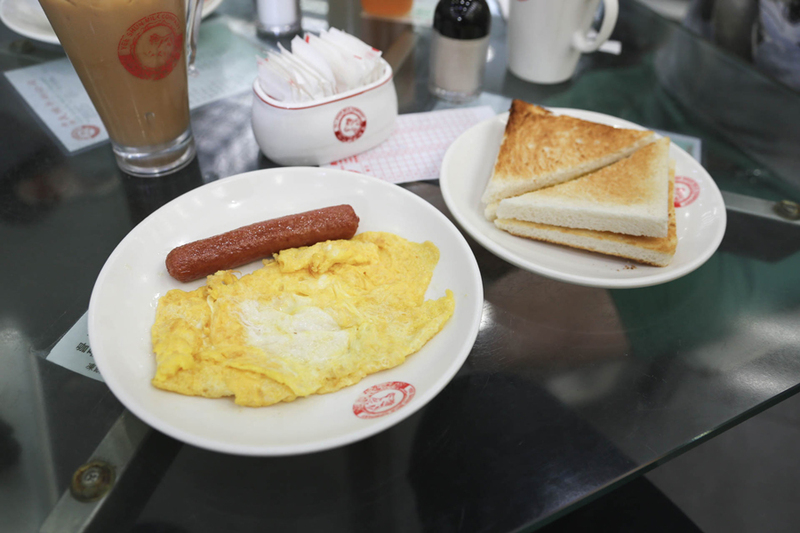 Tourists sometimes overlook that Yee Shun Milk Company functions like a Cha Chaan Teng (Hong Kong Café), offering savoury food such as Ham & Egg Toast (HK$27), Macau Pork Chop Bun (HK$31) and French Toast (HK$33). 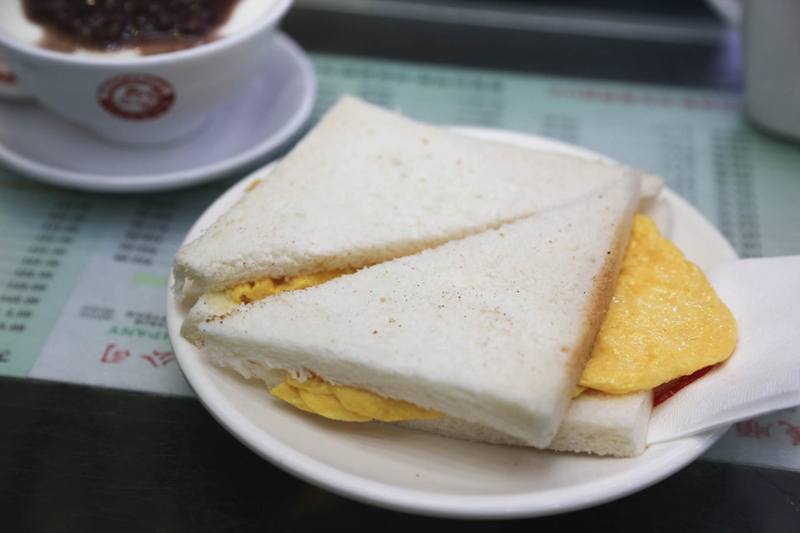 In terms of quality, it doesn’t depart far from the average Hong Kong café. So go for the Milk Puddings which are truly the star here. 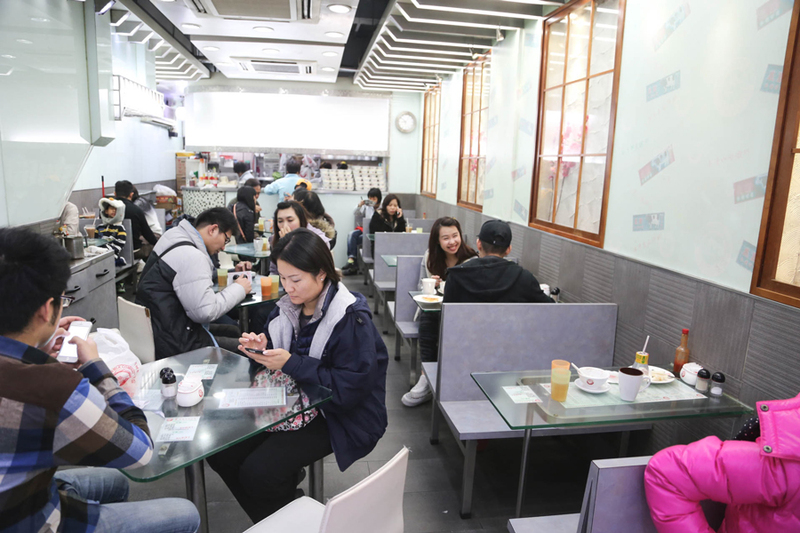 The main outlet is at Causeway Bay, with branches over at the Kowloon side. 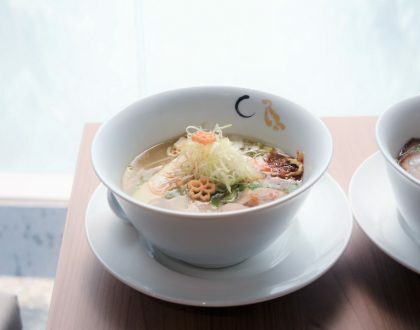 They open up till midnight after late-night desserts.